How do I register to attend and should I bring my team? 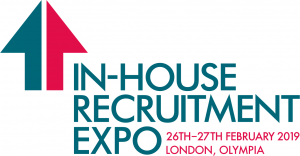 You can register to attend In House Recruitment Expo by clicking on any of the registration links.  In House Recruitment Expo is open to Team leaders and In House Teams – each visitor must register individually. How many seminar sessions can I book? Each visitor can book a maximum of 4 sessions each day. We need to give everyone a chance to visit seminars over both days! I want to change my seminar sessions – how do I do that? Once you receive your visitor confirmation email – there is a link on the email that you click to change your session – so please store your confirmation email carefully!